The fire originated in the feeding belt of the coal tower No. 1 of Coke Oven Battery in Avilés on 16th October, has come to question the viability of damaged coke oven batteries. However, the decision to keep the installation in "hot shutdown", together with the speed with which IMASA is executing the project, are key aspects that will allow to keep the production of all coke oven batteries in Avilés until the last day of. its useful life. 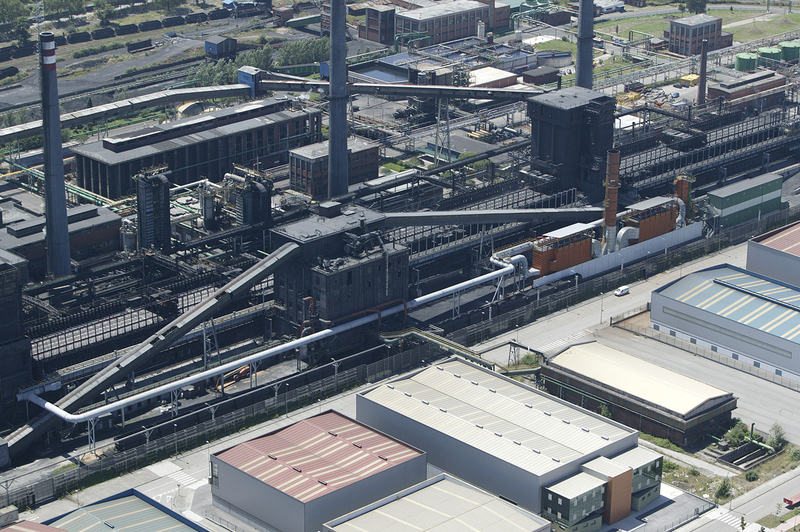 Through this investment, which is essential for the maintenance of the integral steel industry in Asturias, IMASA will contribute to the revitalization of the sector in the region. On the one hand, by repairing the belt conveyor, which will facilitate the recovery of coke oven batteries 1 to 4 of Avilés, which will start the year with full production to supply the Veriña facilities and, on the other hand, with the execution of the project of the new coke oven batteries that IMASA is building in the facilities of the factory in Gijón, an area in which we treasure a wide experience. General view of coke oven batteries. Factory of Aviles.